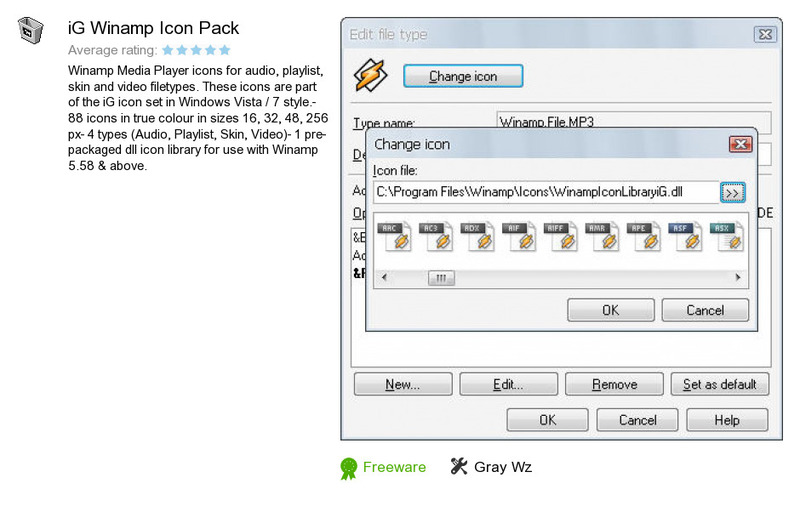 IG Winamp Icon Pack is a program developed by Gray Wz. We know of version 1.0. Version 1.0 is available for download at our site. IG Winamp Icon Pack package has a size of 4,268,959 bytes.